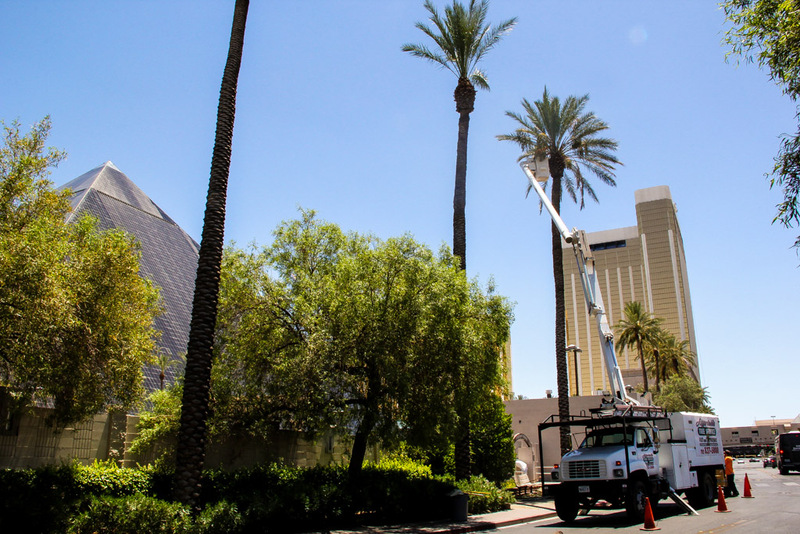 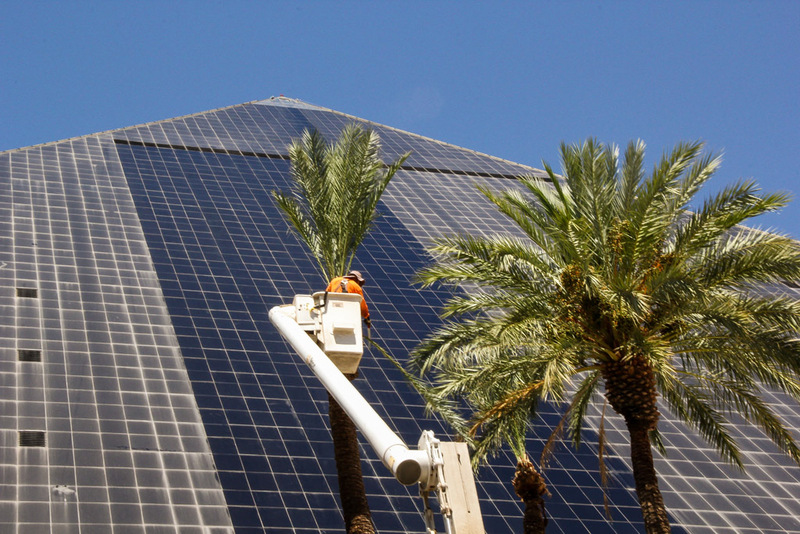 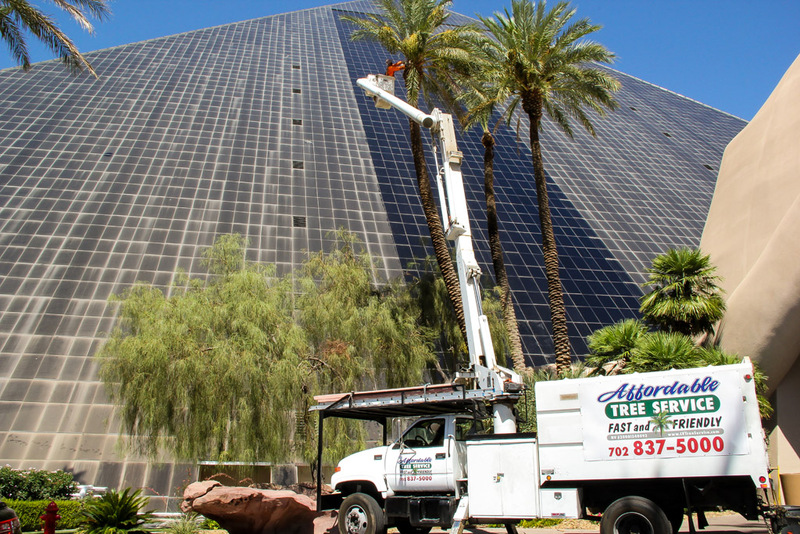 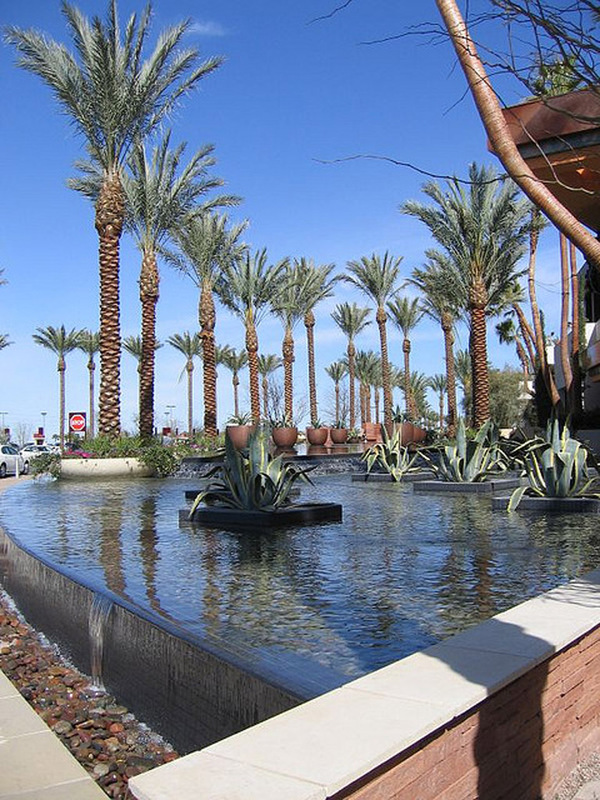 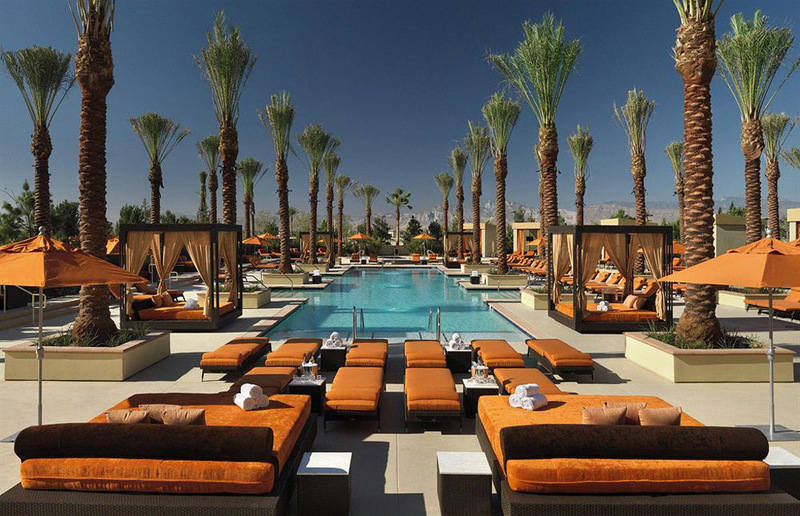 Have You Ever Wondered Who Keeps The Palm Trees At The Las Vegas Casinos In Shape? 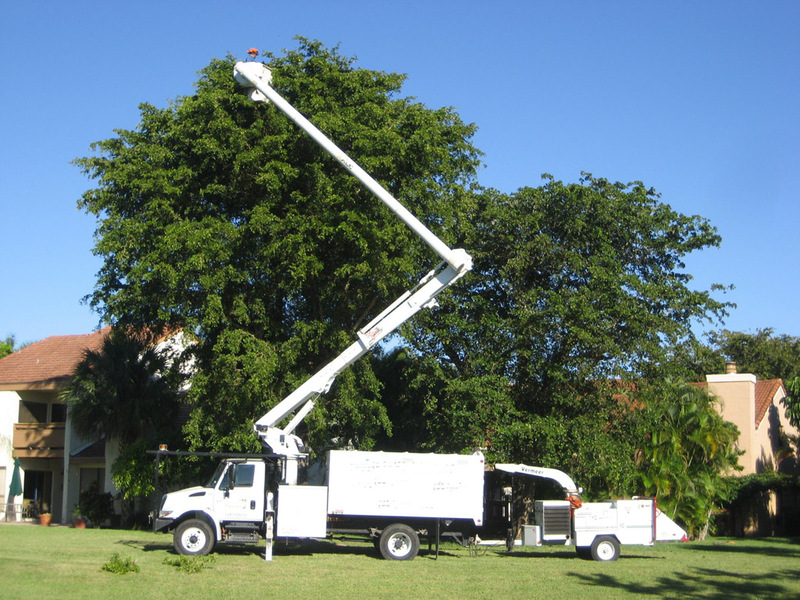 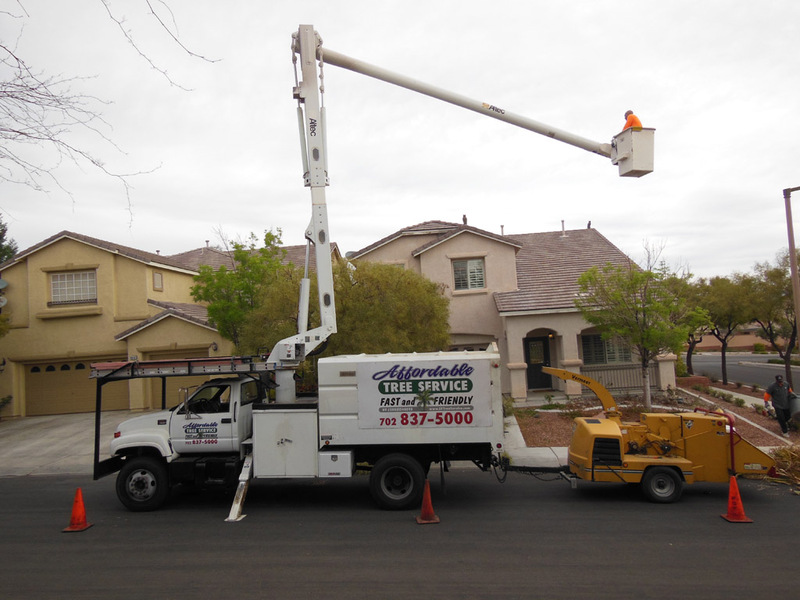 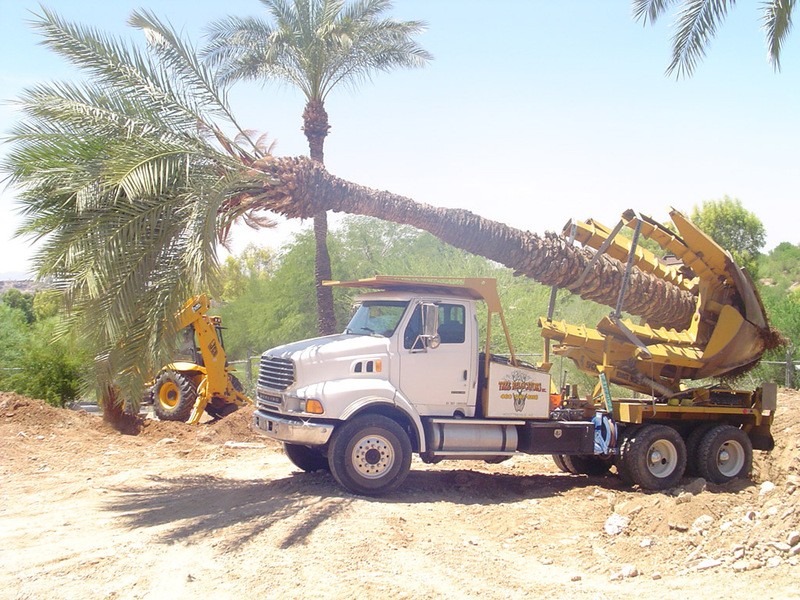 Among a lot of other services we provide, Affordable Tree Service does. 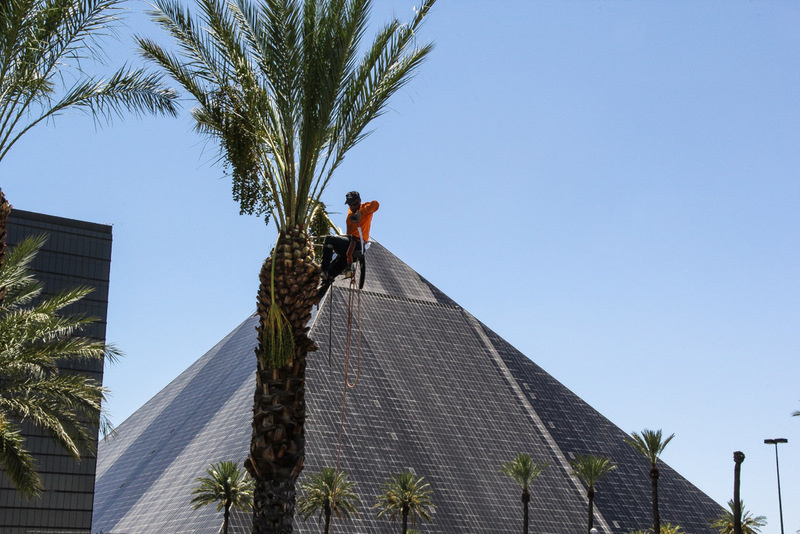 Our workers are definitely not afraid of heights! 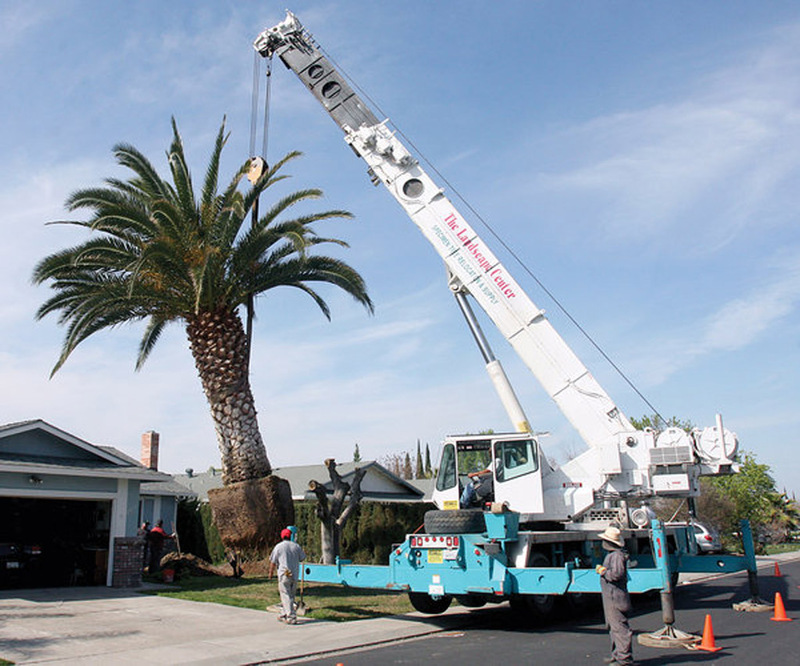 Or we bring in the crane.